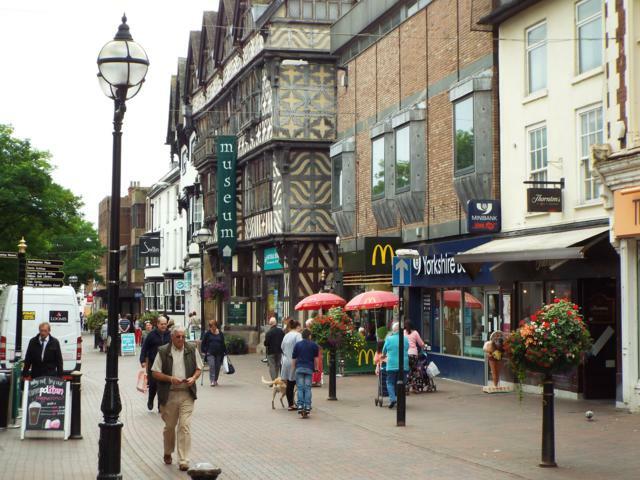 There are many reasons why we might love Stafford but, if you are a Christian, there’s one that over-rides all others! We love Stafford because God does. The churches of Stafford are coming together in this initiative to tell the town ‘We love Stafford’. They are being joined by many other Christian organisations. We want all of the contacts you may have with the whole Christian community of Stafford to bless you. Check out some of the websites listed in these pages to see what churches and organisations are listed. We believe that Christ wants to use each of these to enrich our community. 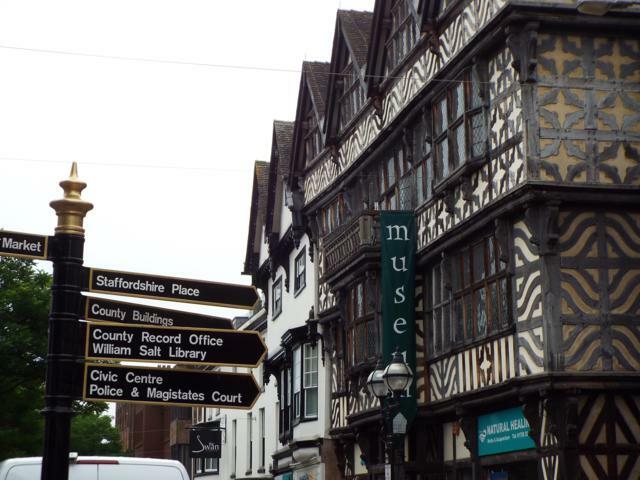 ‘Love Stafford’ will include acts of kindness as well as acts of worship. 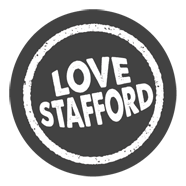 Look out for people wearing ‘Love Stafford’ badges and ask them what it means to them.